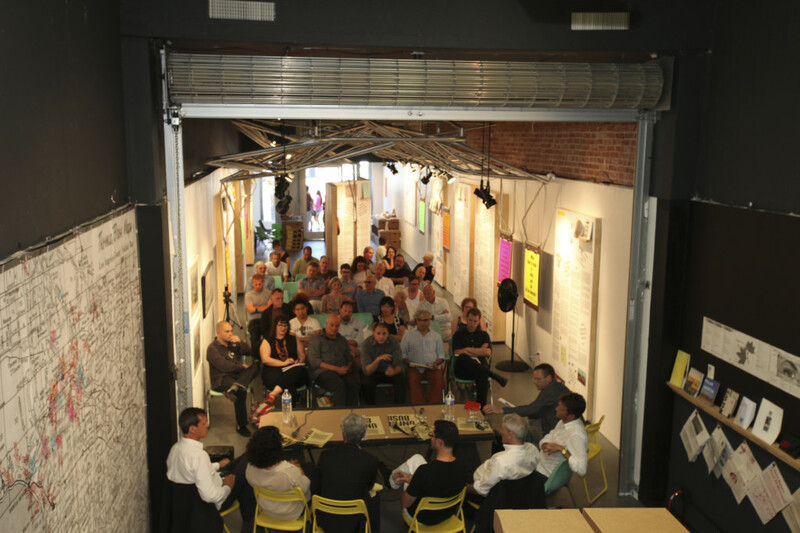 Unfinished Business: 25 Years of Discourse in Los Angeles is a major retrospective of the Los Angeles Forum for Architecture and Urban Design. 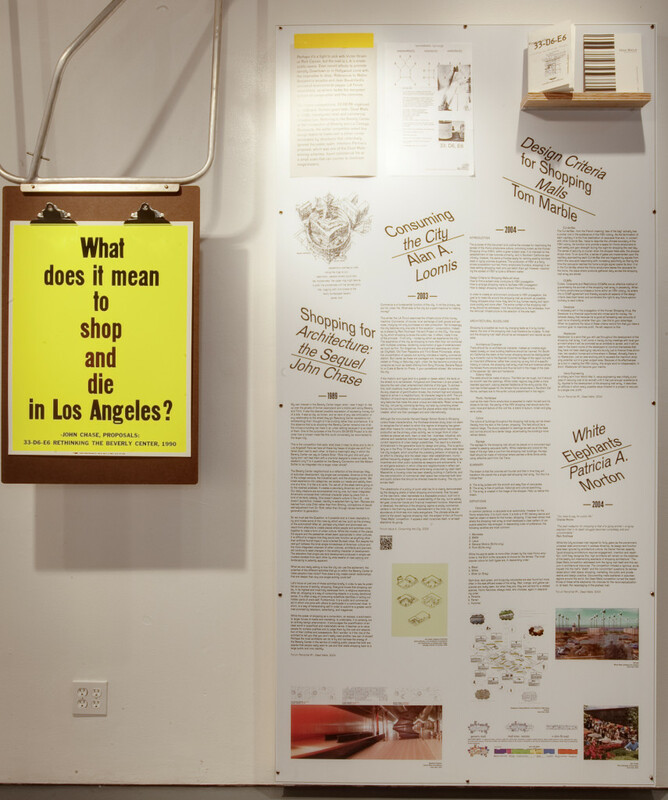 The Los Angeles Forum for Architecture and Urban Design has been at the center of the city’s architectural discourse since 1987. 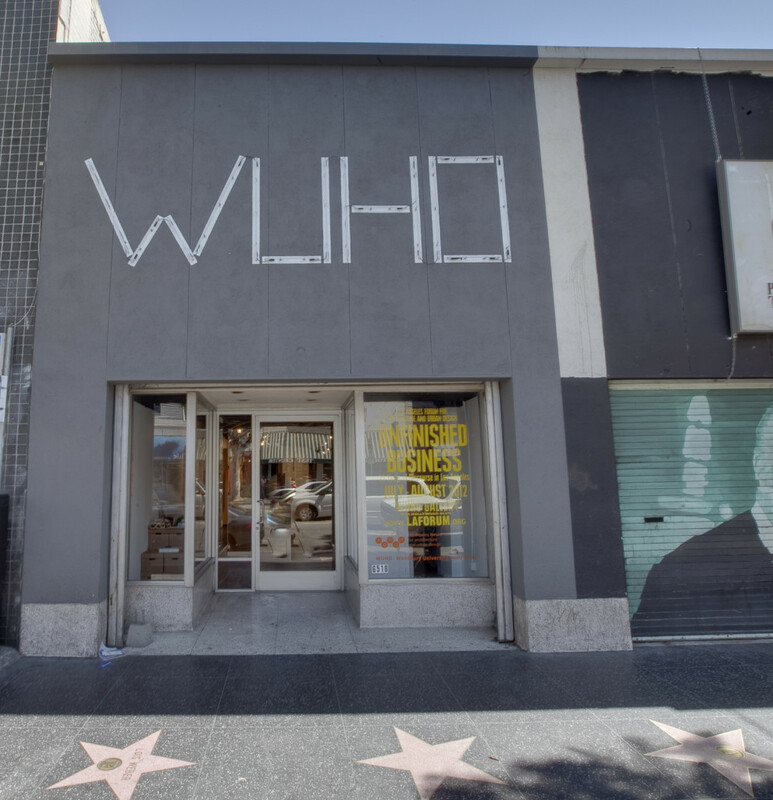 Through each decade – the scrappy 1980s, the experimental 1990s, and the booming 2000s – the Forum has vigorously interrogated the culture of architecture and urban design in Los Angeles. 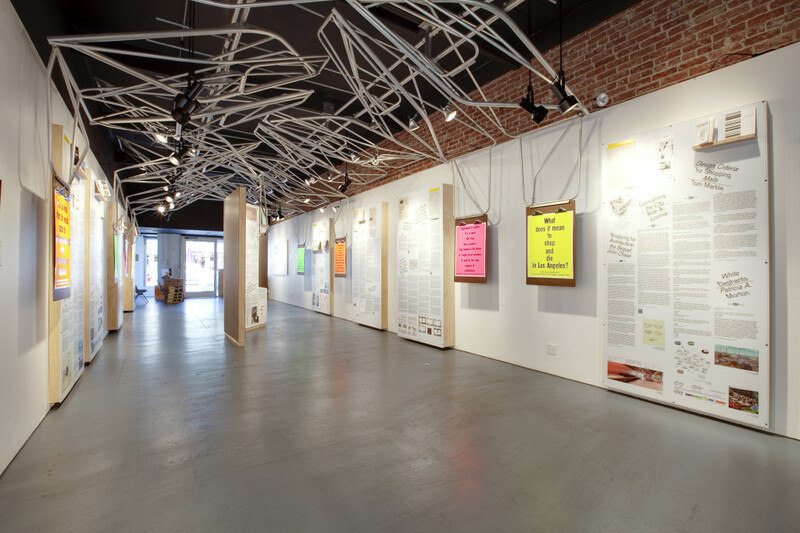 Although geographically positioned on the far edge of the continent, the organization nonetheless impacts the discipline at large: Forum events and programming routinely introduce emerging talent; issues of contemporary design are captured in its exhibitions; and its publications and competitions speculate on urbanism and often challenge the conventions of what architecture means in L.A. 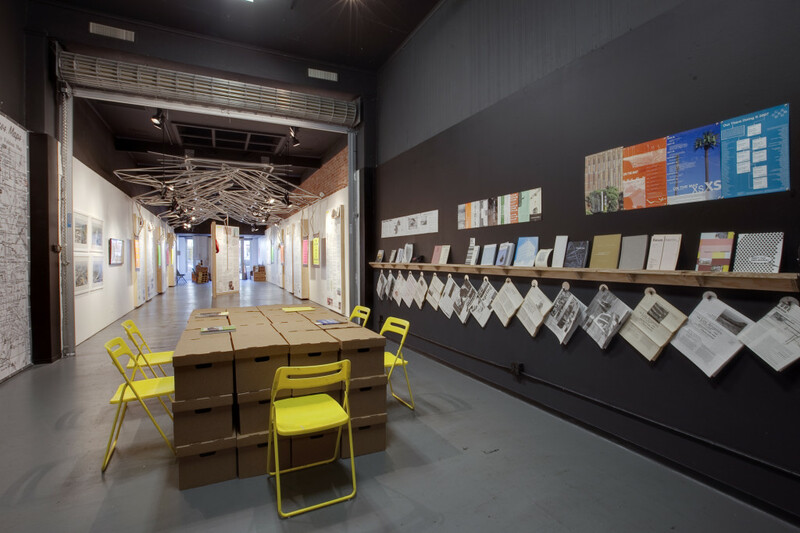 The retrospective Unfinished Business unpacks the organization’s archive, revisiting a history of commentary and debate. 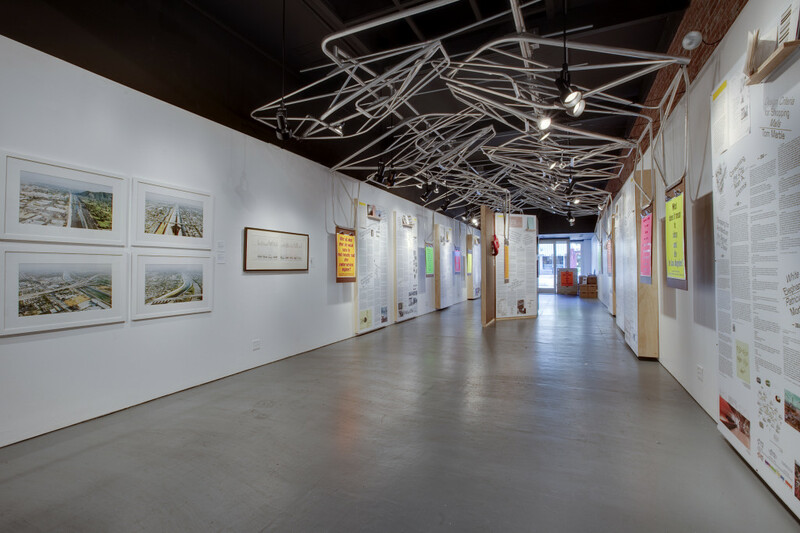 In looking backward, the exhibition finds within the Forum’s history the architectural questions, urban design conversation starters, and critical loose ends that are just as relevant now as they were over the past quarter century. 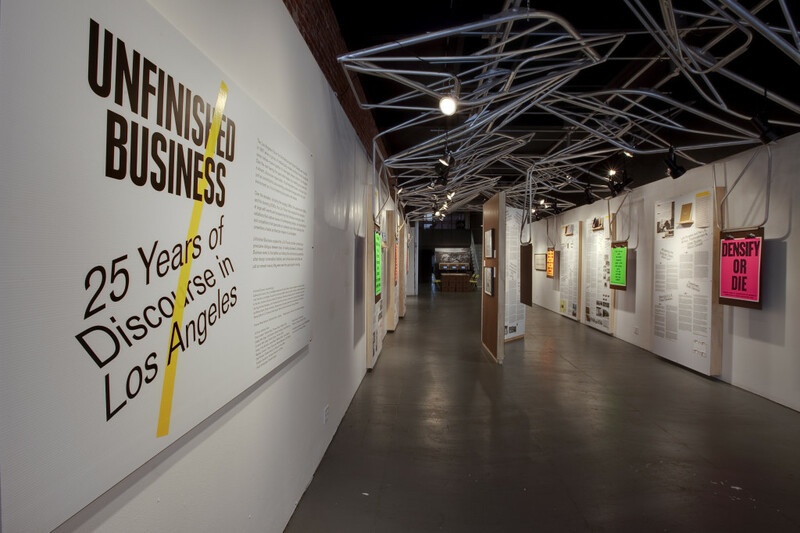 Unfinished Business doesn’t come to any fixed conclusion, but opens up a rich and potentially provocative dialogue.